Hi guys!!! This is an important moment for me. This is my first post to enter in to the world of blogs. This is something I’ve wanted to do for a long time, but wasn’t sure about what to write, how to write and even when to start. Eventually the time has come. I’m here to post my first blog post. 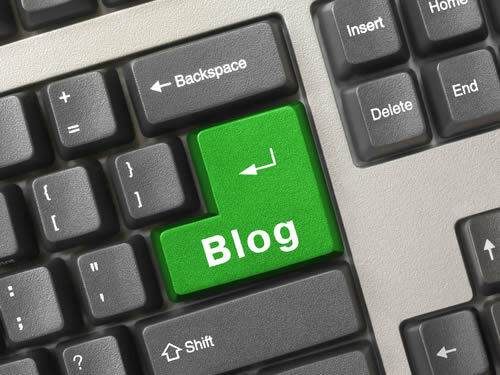 It seems that blogs are a great place to share our thoughts or what we do with other like minded people. I hope that it’s going to be fun sharing my thoughts with you. Since I’m new to blogging, I’m bound to make mistakes. So please correct me by providing your valuable suggestions and feedback so that I can improve myself.